The reason why I bring up Bleep is because it talks at length about the power of our own emotions over water molecules. And how we can change our reality – and make wishes come true – by recording our intention into water. Now, if water is so responsive to our thoughts, words and energy, imagine its incredible power to heal our bodies that is after all, made up of 70% water! And the many wonderful ways it could be used in personal development work as we look for new ways to be the best version of ourselves. 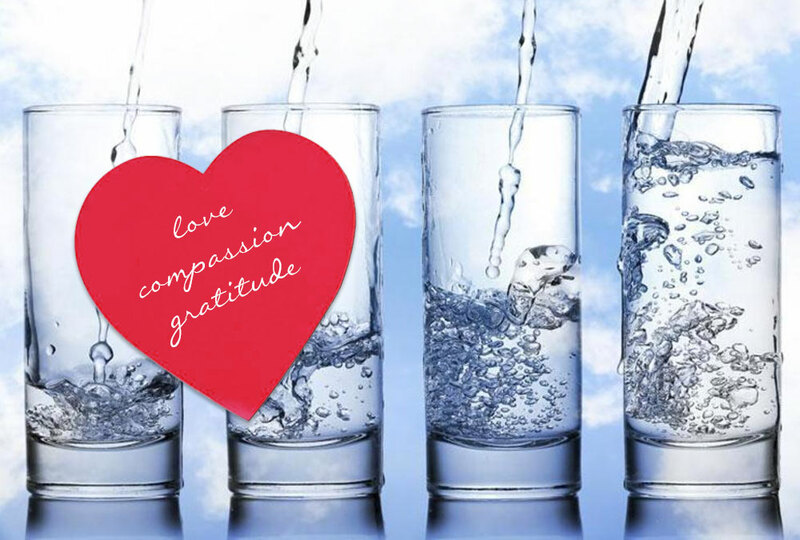 One such way is to program a glass of water with a powerful intention. When you drink this energetically programmed water, the body absorbs that energy into every cell and fiber of your being. And that’s when positive changes begin to enter your experience that is beautifully aligned with the intention you set in the first place. Have the children choose their favorite emotion words – like “love” or “joy” or “happiness” or “gratitude”. Have them write that word on a small piece of paper cut in the shape of a small label. Stick the label on a glass using some scotch tape. When the children use these glasses every day, ask them to pause and think about the word on the glass in their hands before they drink. As they imagine these positive emotions, their vibration is absorbed by the water molecules, which then transforms in structure to reflect that emotion. If the kids have a wish they want to come true, ask them to write it down on a piece of paper. Holding a glass of water in their hands, ask them to imagine that their wish has already come true. Encourage them to imagine how they are feeling, what they are doing after the wish has come to pass. Get them to enjoy the visualization for a few minutes and not worry about the fact that it hasn’t really happened. 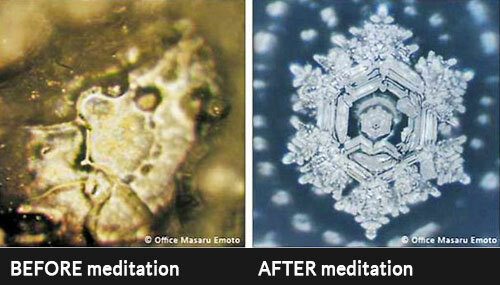 After that is done, tell them to drink the energy-programmed water.